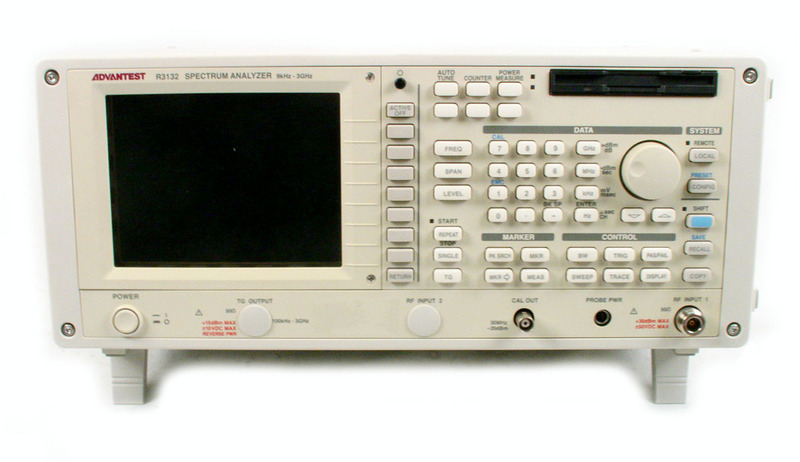 Advantest R3131A / 74 Spectrum Analyzer. 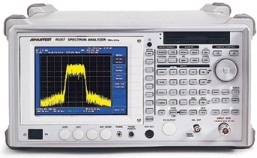 9 kHz to 3 Ghz with tracking generator option. 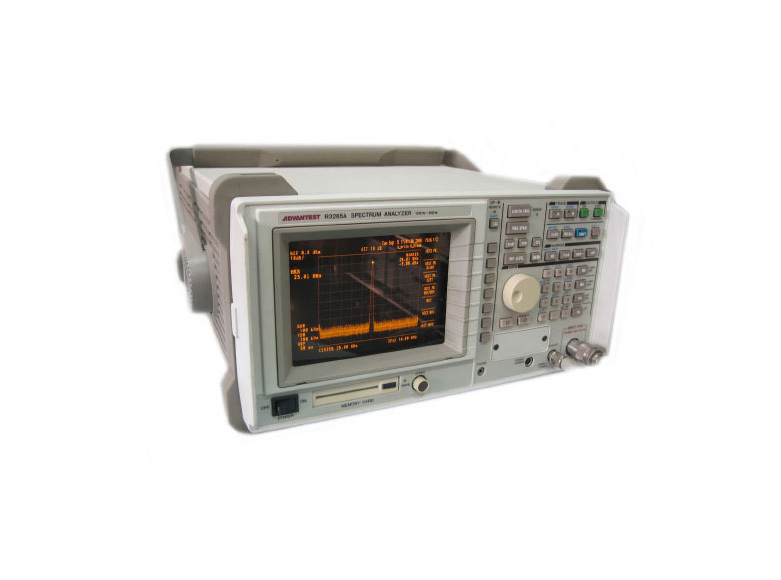 Advantest R3261A - 9 kHz to 2.6 GHzPortable Spectrum Analyzer. 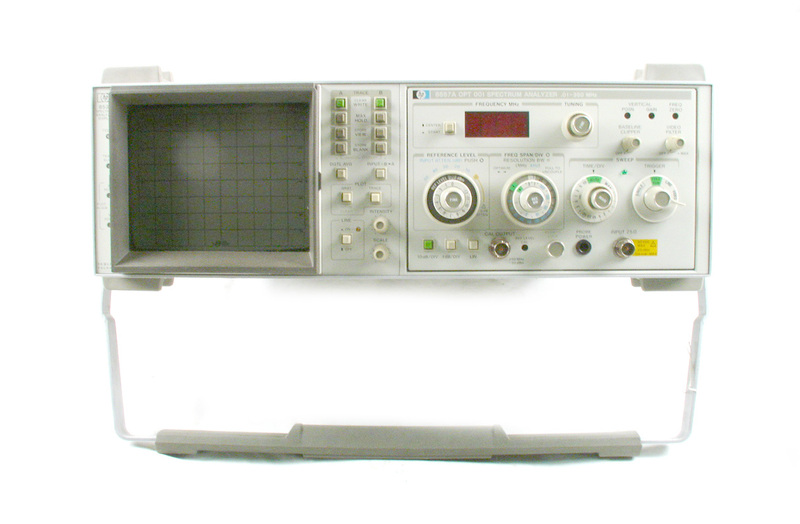 30 Hz RBW. 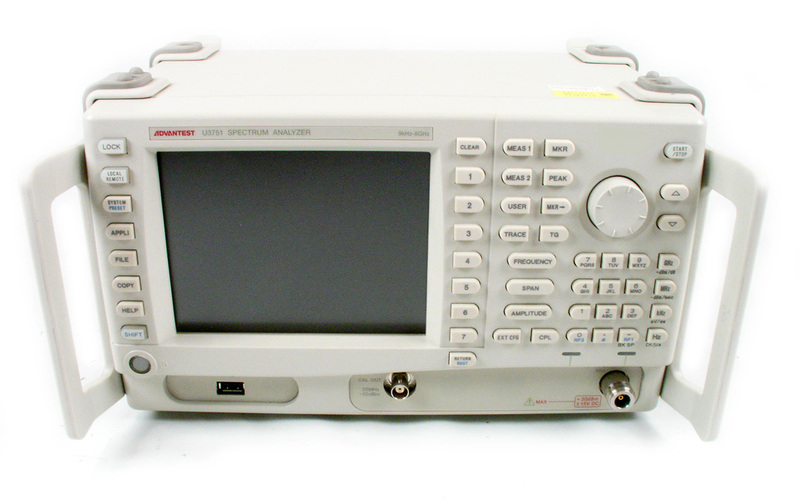 Advantest R3271 100 Hz to 26.5 GHz High Performance Portable Spectrum Analyzer. 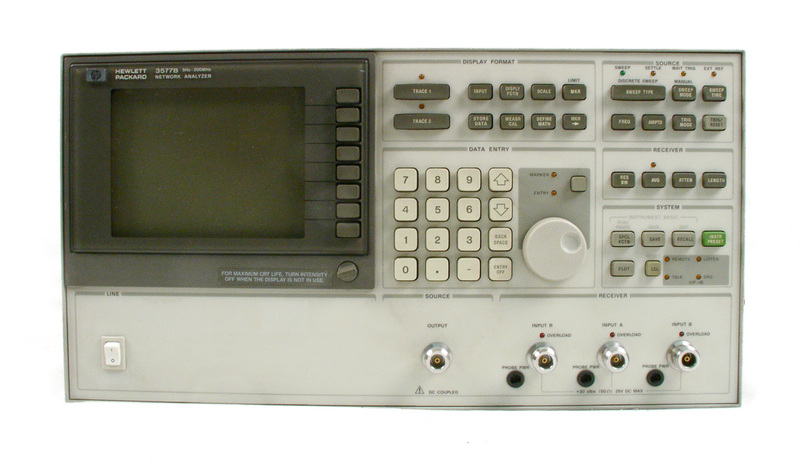 10 Hz RBW. 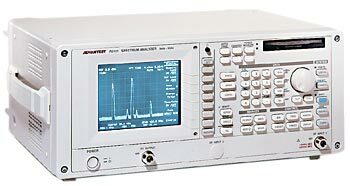 Advantest R-3273 100Hz - 26.5GHz High Performance Spectrum Analyzer with Tracking Gen and many more options. 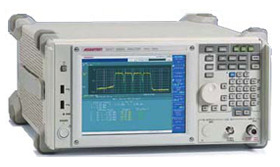 Advantest R3365A - High Performance 100 Hz to 8 GHz Spectrum Analyzer with Tracking Gen from 100 KHz to 3.6 GHz. 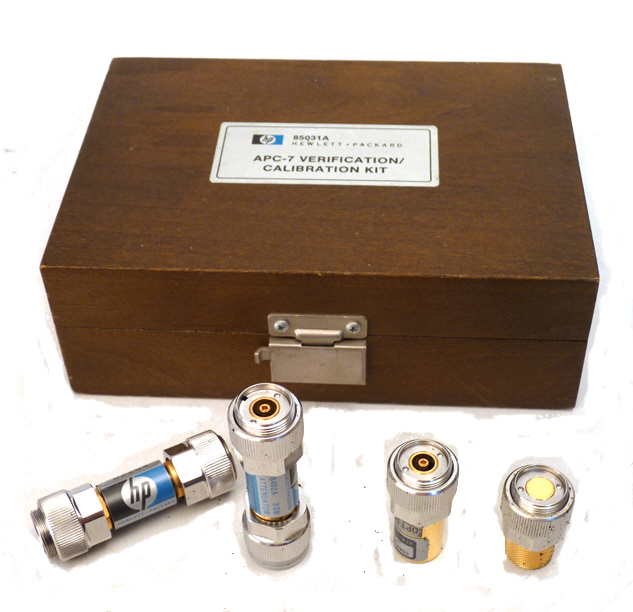 Includes opt 10 Level Calibration. 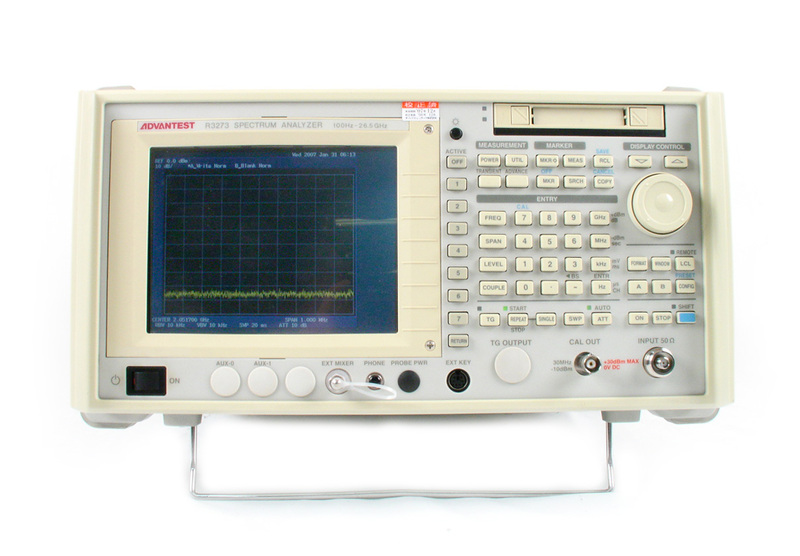 Advantest R3465 - 9 kHz - 8 GHz Spectrum Analyzer. 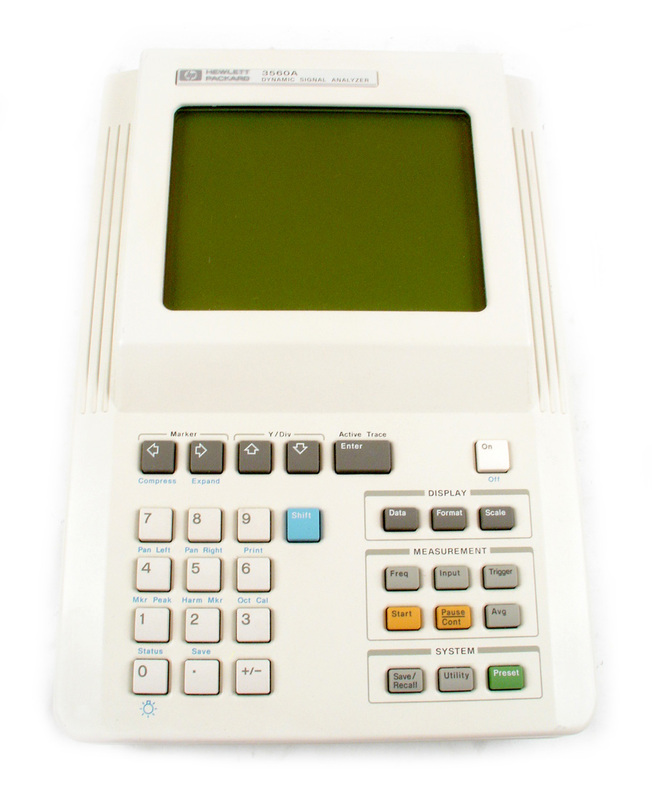 TFT color LCD display. 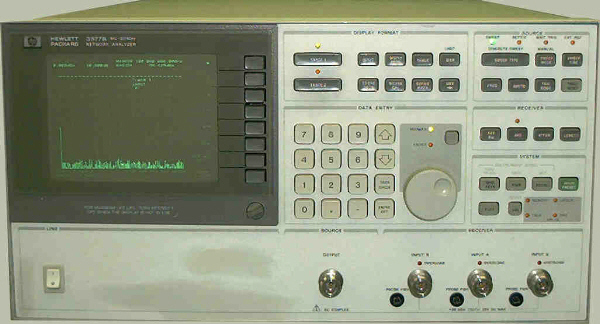 Digital Modulation Analysis. 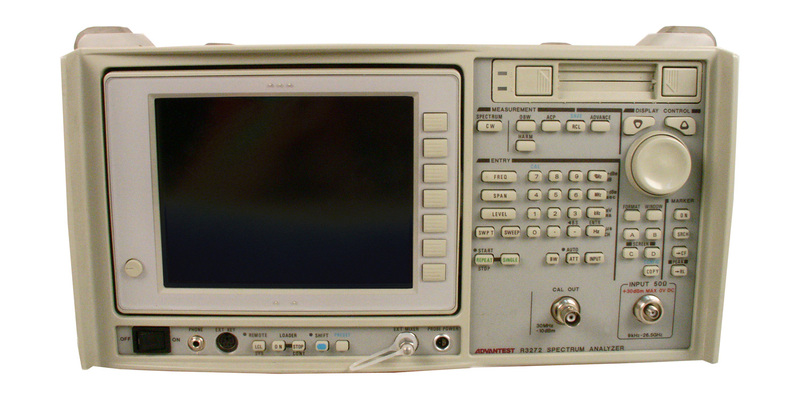 Advantest R3465 - 9 kHz - 8 GHz Spectrum Analyzer. 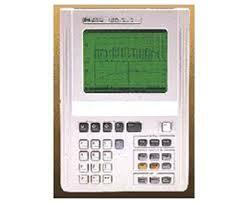 TFT color LCD display with options 9, 15, 61 & 71. 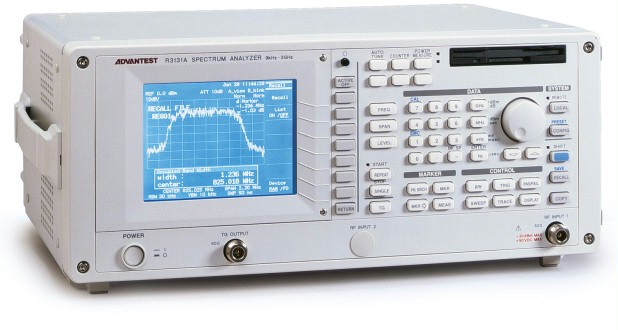 Advantest R3477 High Performance Spectrum Analyzer. 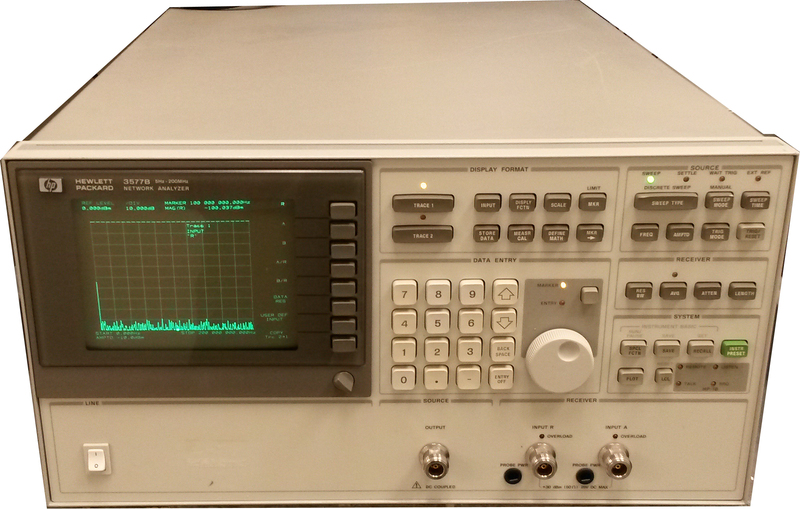 9 KHz to 13.5 GHz with rubidium timebase option and 3GPP Modulation Analysis. 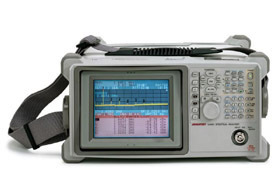 Advantest U3661 / 26/ 72 9kHz to 26.5 GHz Portable Spectrum Analyzer with Narrow RBW and Video Demod options. 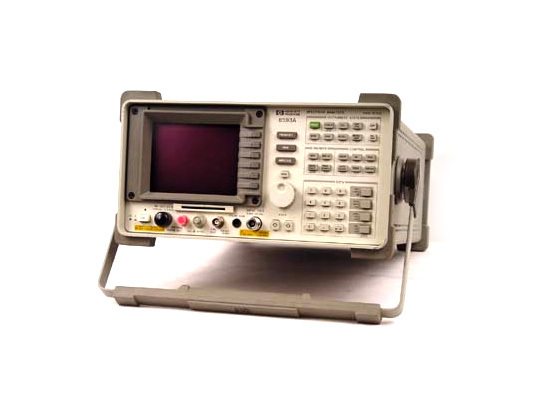 Advantest U4342 RF Field Analyzer. 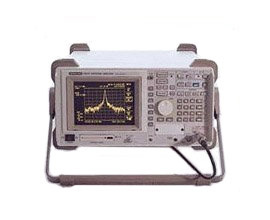 100 kHz to 2.2 GHz Spectrum Analyzer with Tracking Generator. 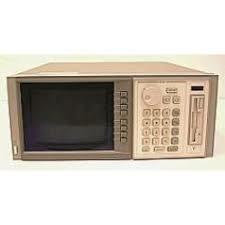 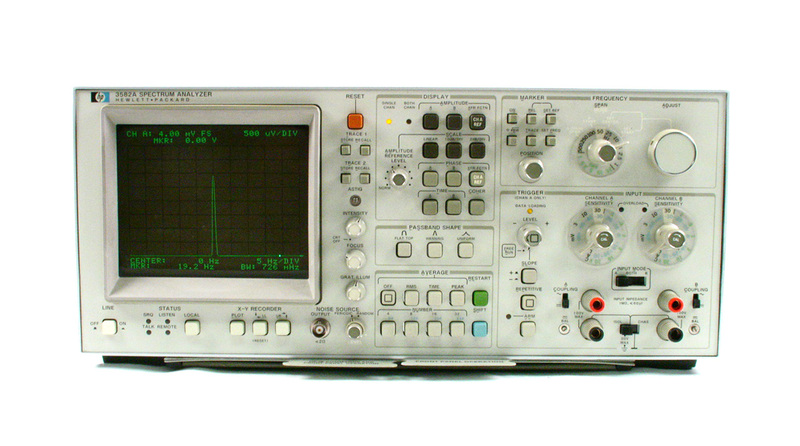 Agilent HP 334A Distortion Analyzer 5 Hz to 600 KHz. 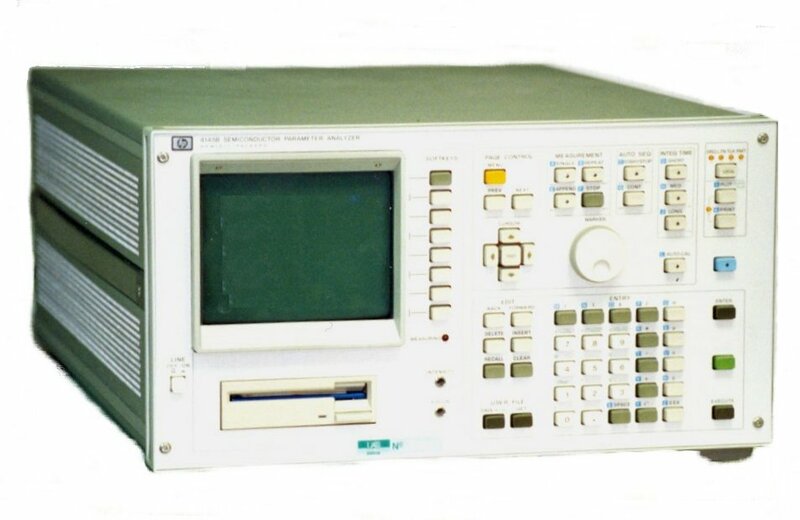 Agilent HP 35677A - 50 Ohm S-Parameter Test Set. 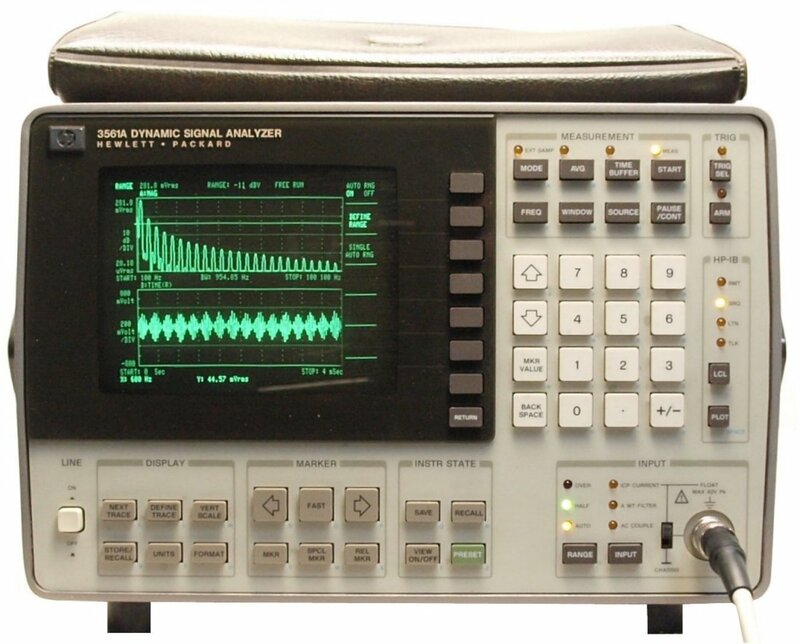 100 kHz to 200 MHz. 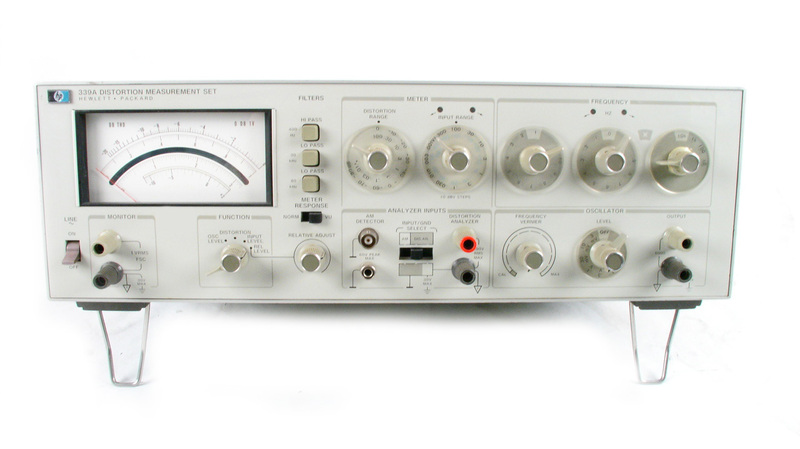 Agilent HP 35677B - 75 Ohm S-Parameter Test Set. 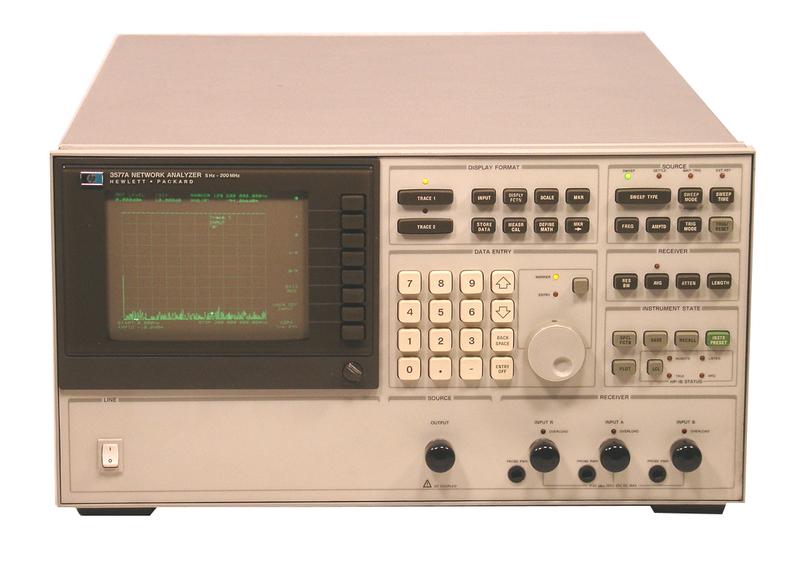 100 kHz to 200 MHz. 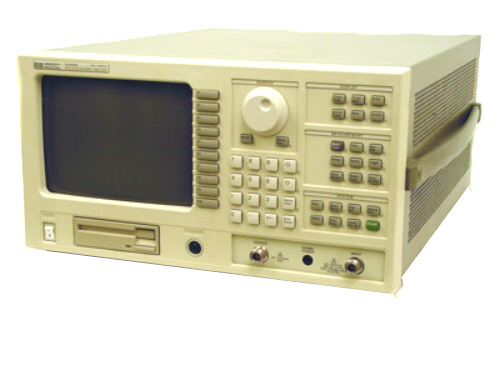 Agilenr HP 3577A - 5 Hz to 200 MHz High Performance Network Analyzer with .001 Hz resolution. 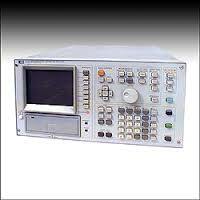 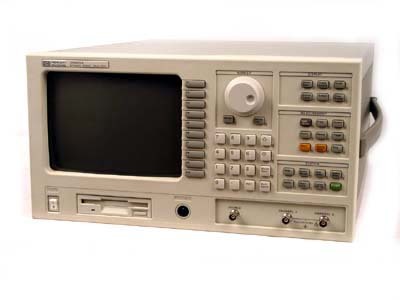 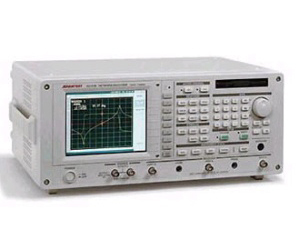 Agilent HP 3577B 002/1C2- High Performance 5 Hz to 200 MHz Network Analyzer with third receiver option. 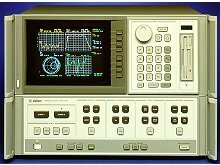 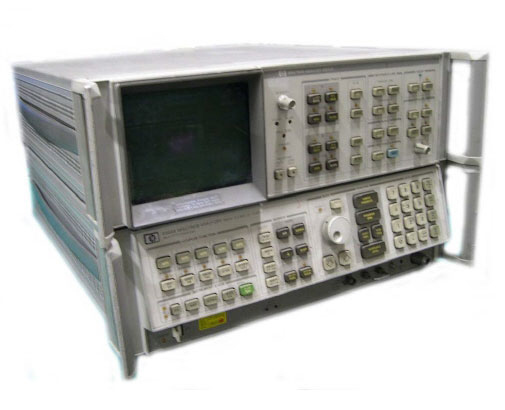 Agilent HP 3577B /001- High Performance 5 Hz to 200 MHz Two Channel Network Analyzer with High Stability Oven Oscillator option. 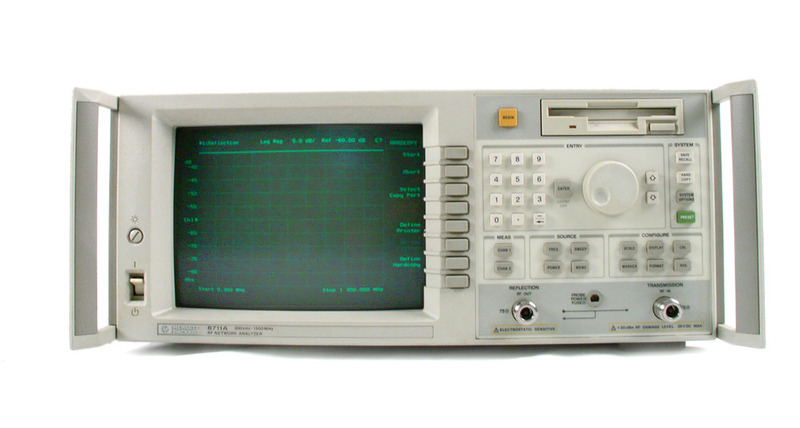 Agilent HP 3585A - 20 Hz to 40 MHz spectrum analyzer with tracking generator. 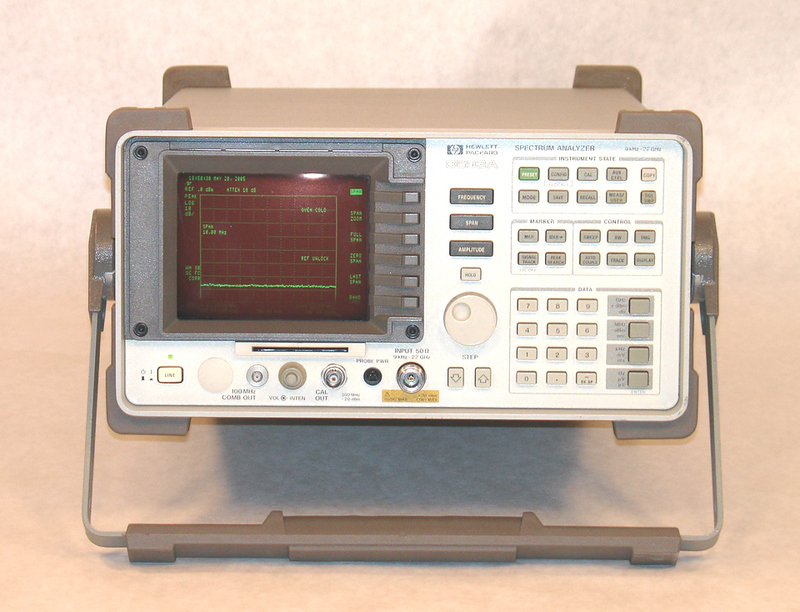 Agilent HP 3585B - 20 Hz to 40 MHz spectrum analyzer with tracking generator. 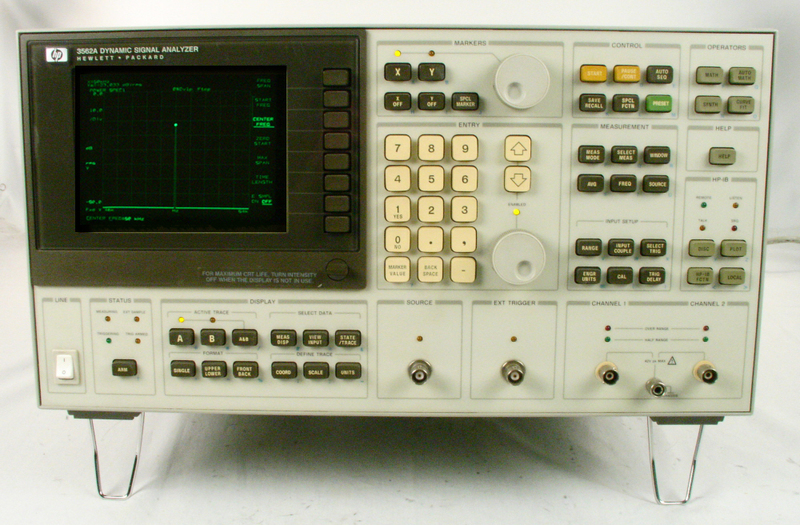 Agilent HP 3589A - Spectrum / Network Analyzer with Option 1C1 - Additional 2 Mbyte RAM. 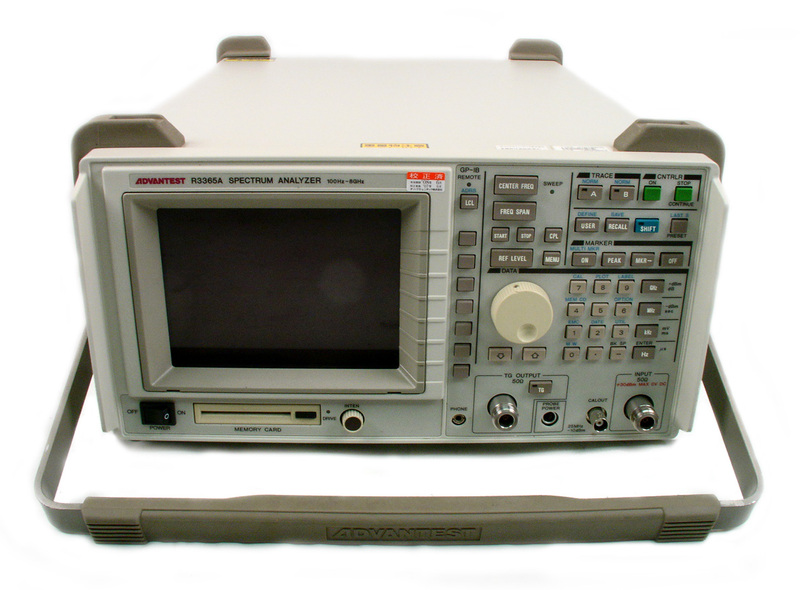 10 Hz to 150 MHz. 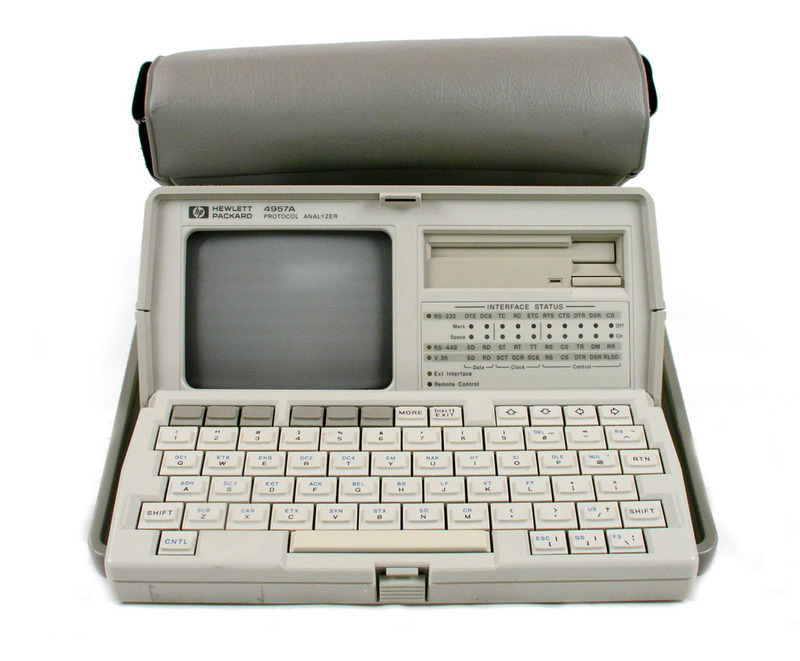 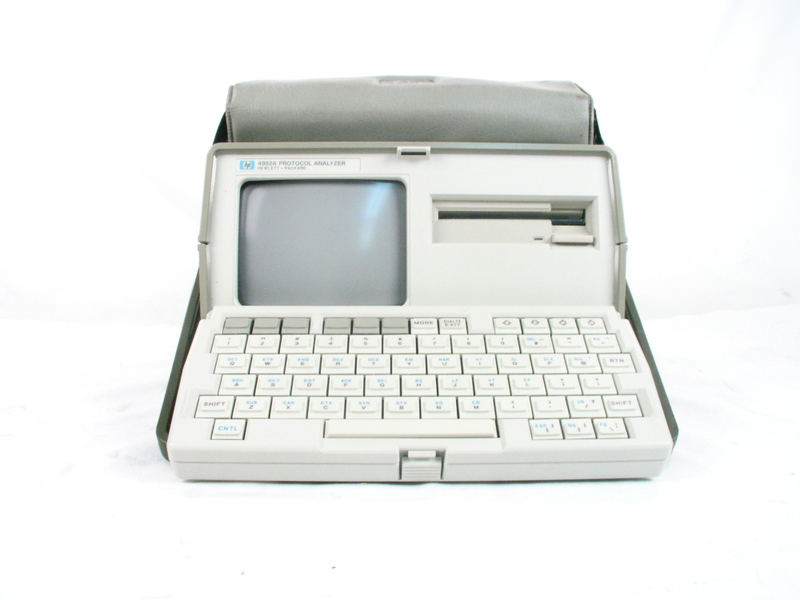 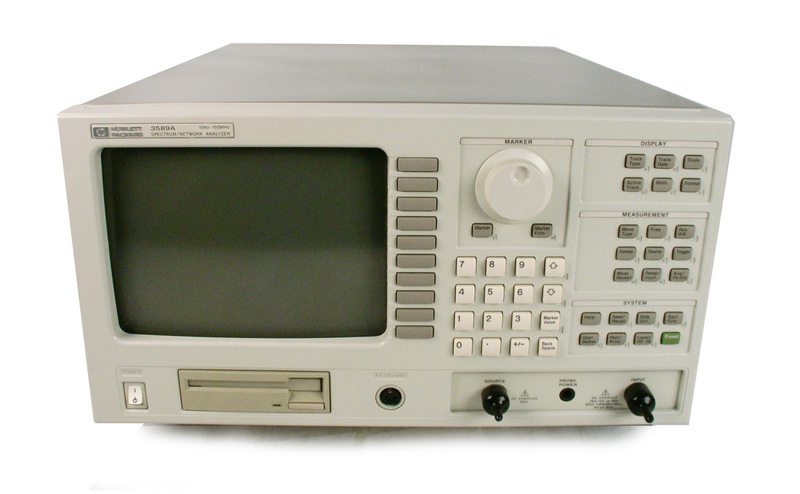 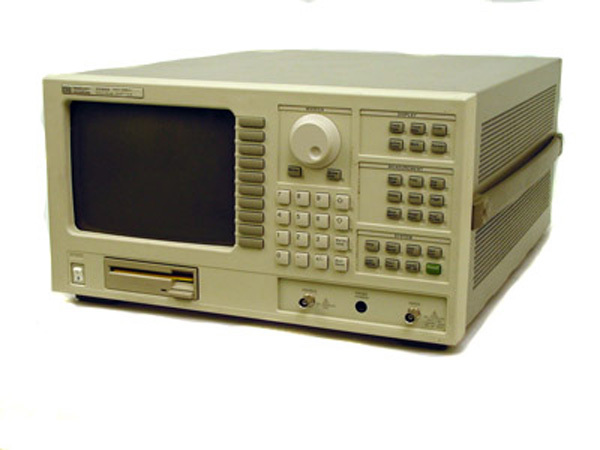 Agilent HP 3589A - Spectrum / Network Analyzer. 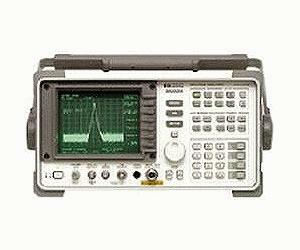 10 Hz to 150 MHz. 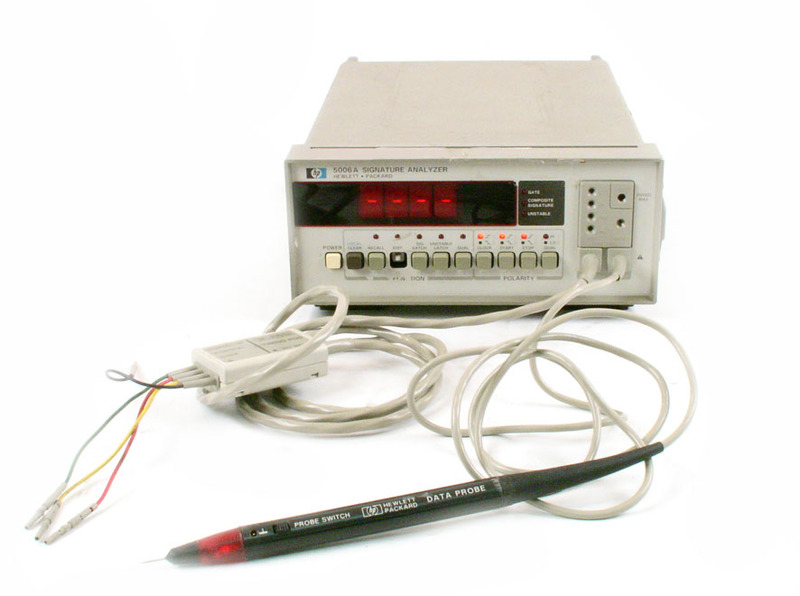 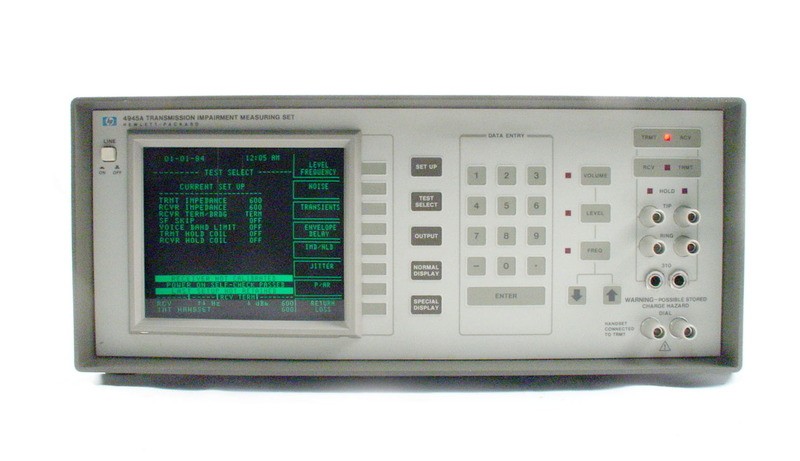 Agilent HP 4957A Protocol analyzer. 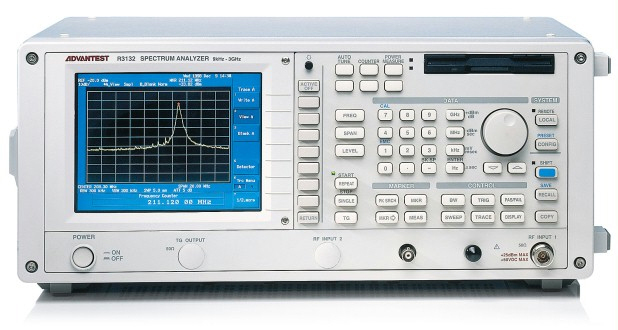 Data rates up to 64 KHz. 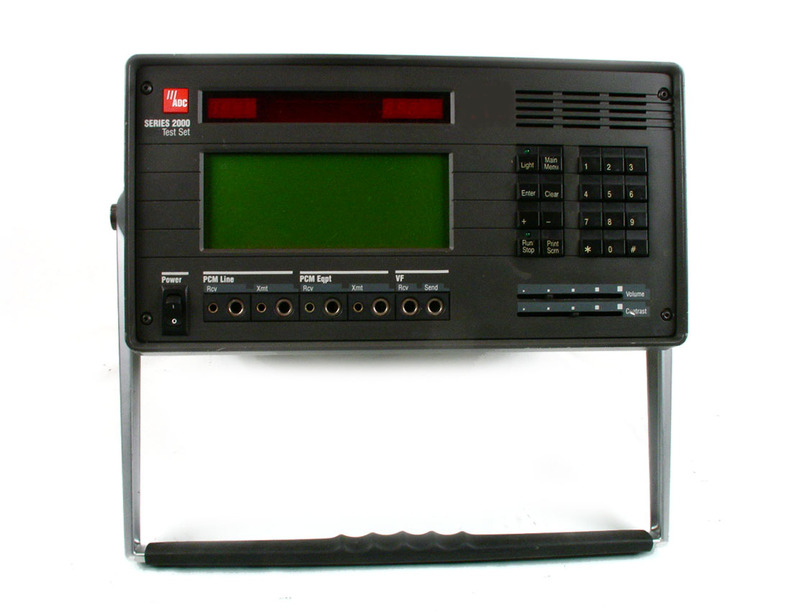 Built in interfaces for RS-449, V.35, RS-232,/V.24. 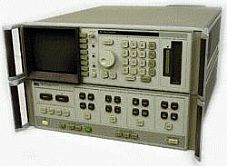 HP 8502A Opt H26 4 MHz to 2.6 GHz Transmission / Reflection Test Set. 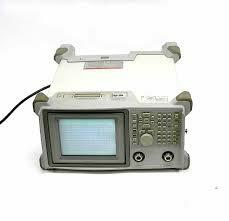 Agilent HP 8510C - Vector Network Analyzer with option 010 time domain capability. 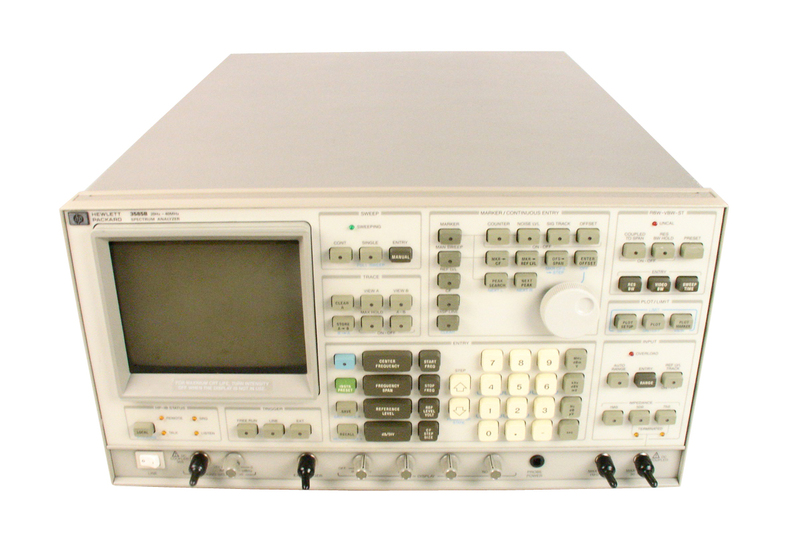 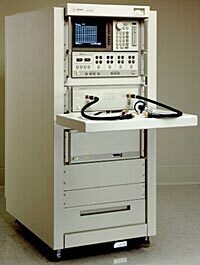 Agilent HP 8510C system 45 MHz to 26.5 GHz Complete VNA System with 8340A / 005, 8515A, 8510C / 010, in an Agilent Rack. 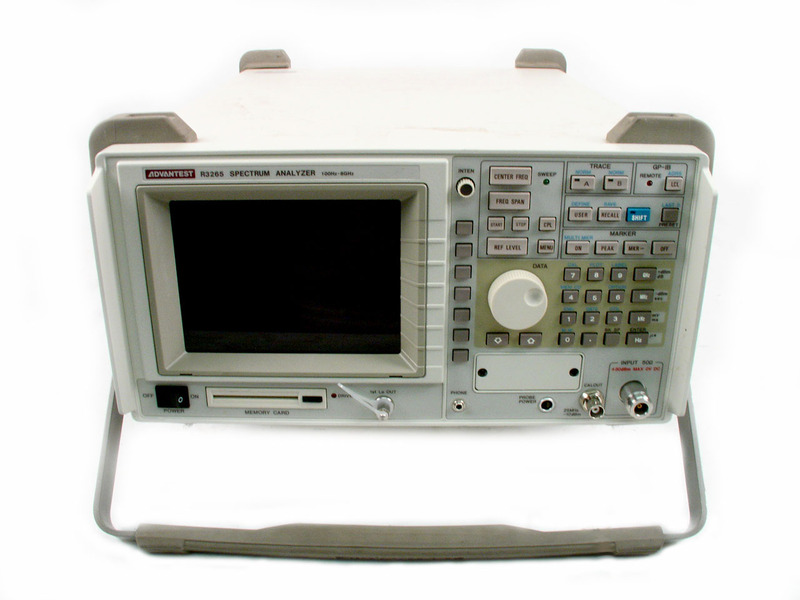 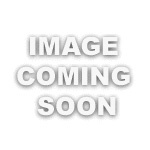 Agilent HP 8557A / 853A .01 to 350 MHz portable spectrum analyzer with option 01 75 Ohm input. 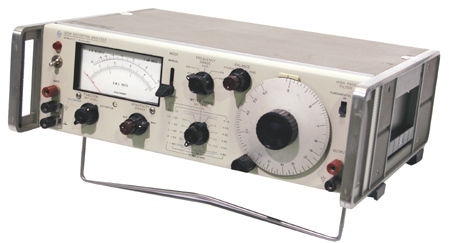 Simple 3 knob operation. 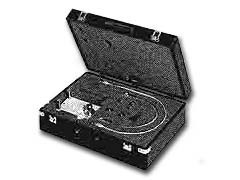 Digital storage. 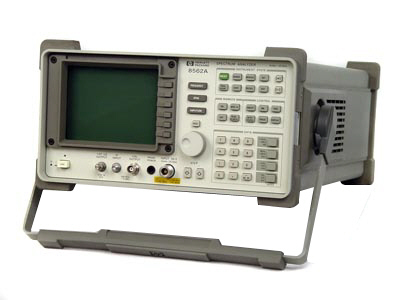 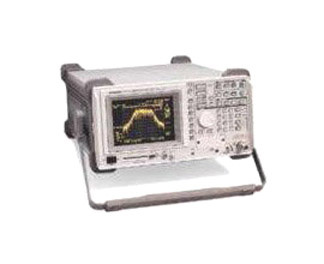 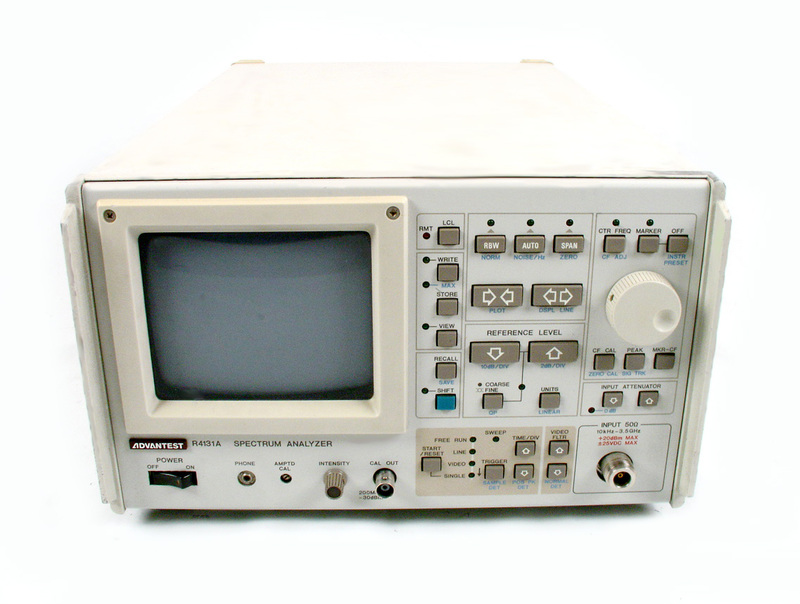 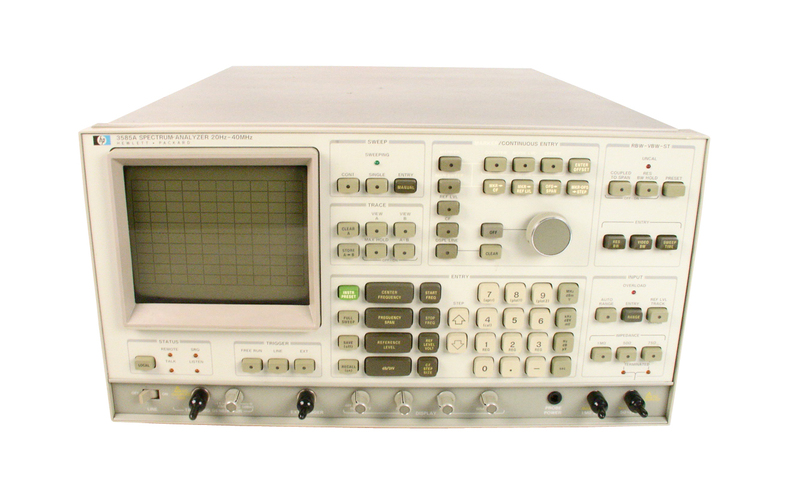 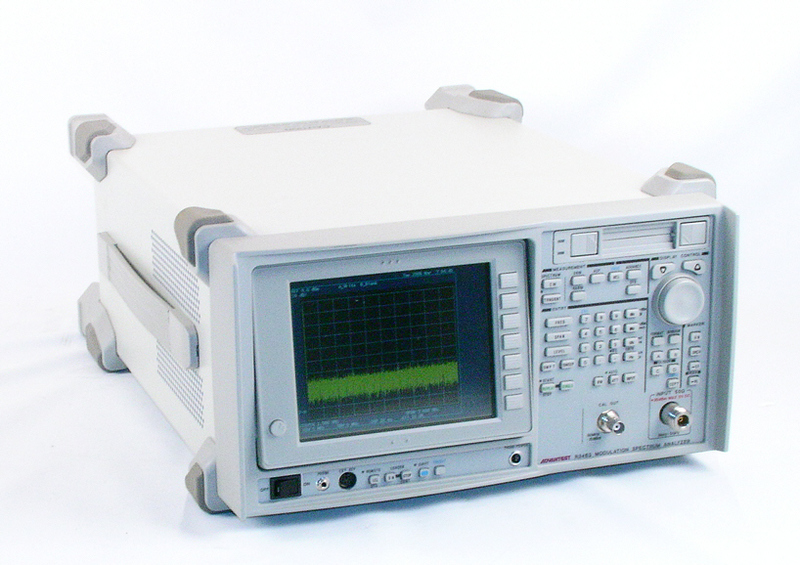 Agilent HP 8562A - 9 KHz to 22 GHz Spectrum Analyzer. 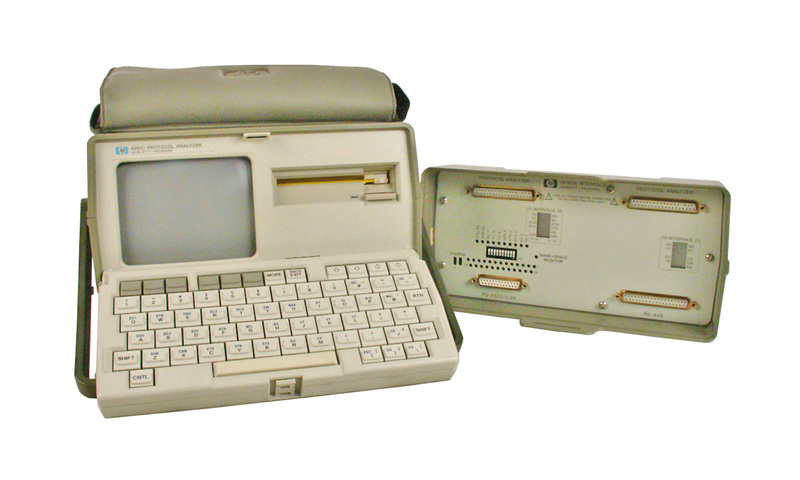 Portable, High Performance. 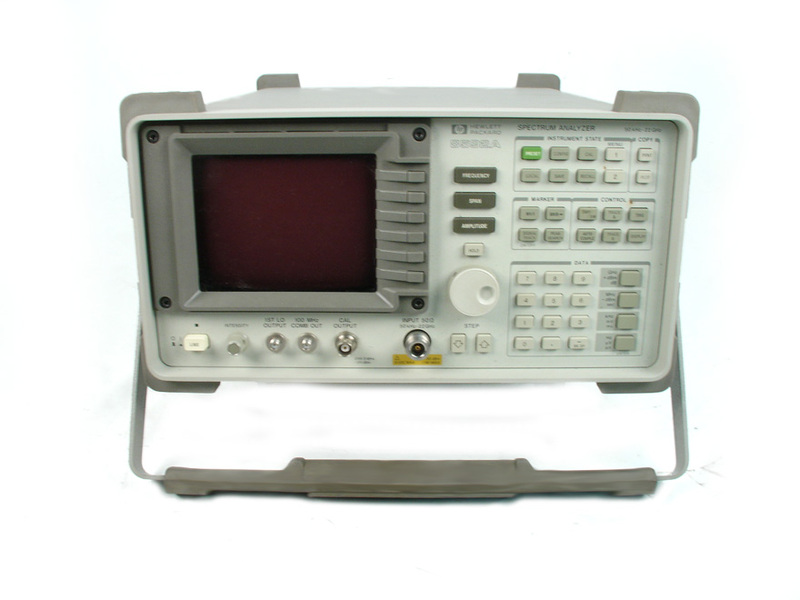 Agilent HP 8563A / 026 / H36 - 9 KHz to 26.5 GHz Spectrum Analyzer. 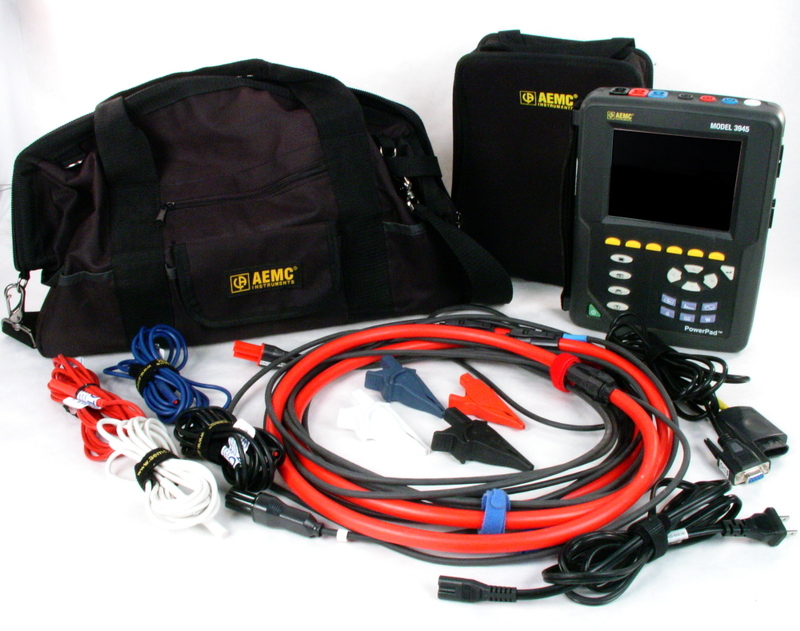 Portable, High Performance. 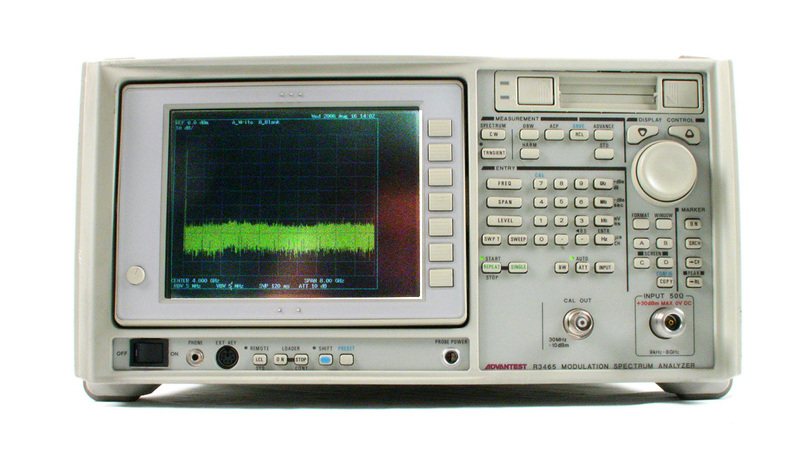 Agilent HP 8569B 10 MHz to 22 GHz spectrum analyzer. 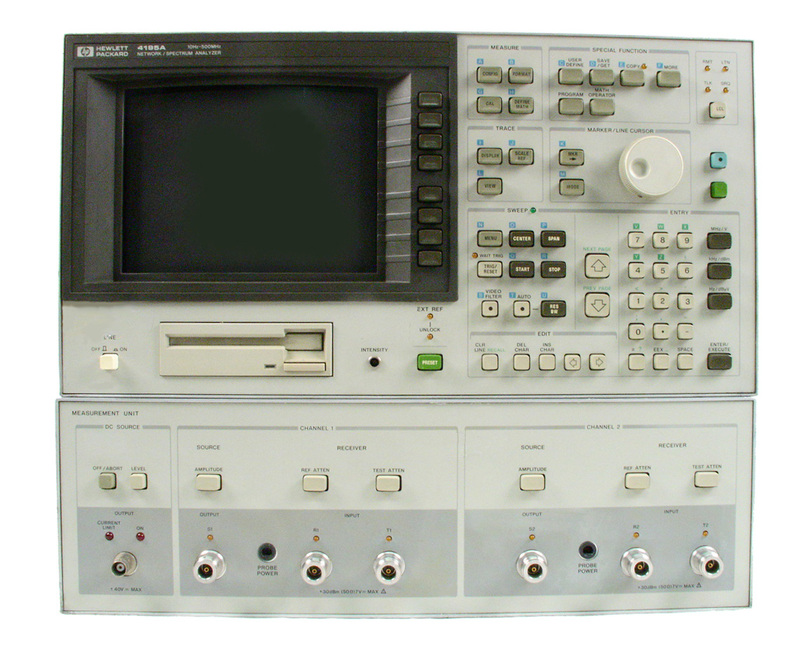 100 Hz to 3 MHz RBW. 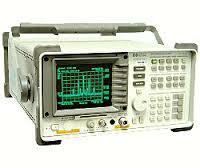 Excellent performance and bandwidth for a reasonable cost. 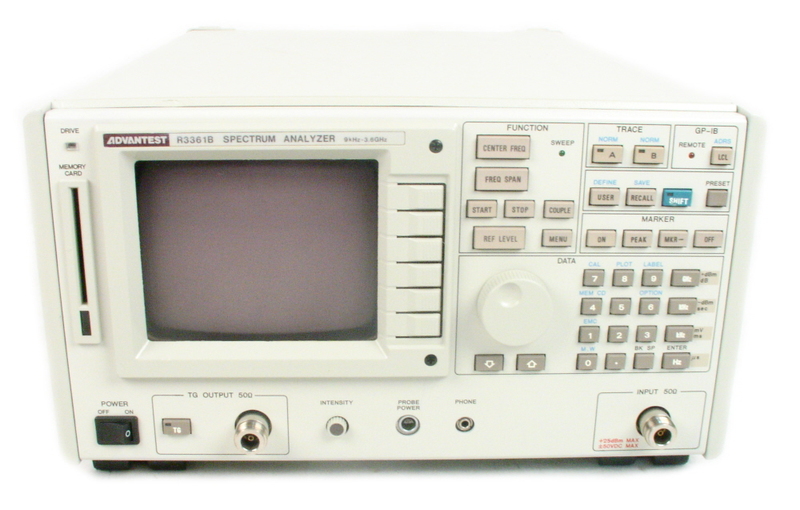 Agilent HP 8593A Spectrum Analyzer. 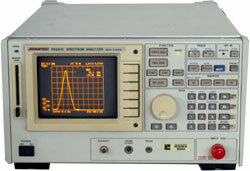 9 KHz to 22 GHz. 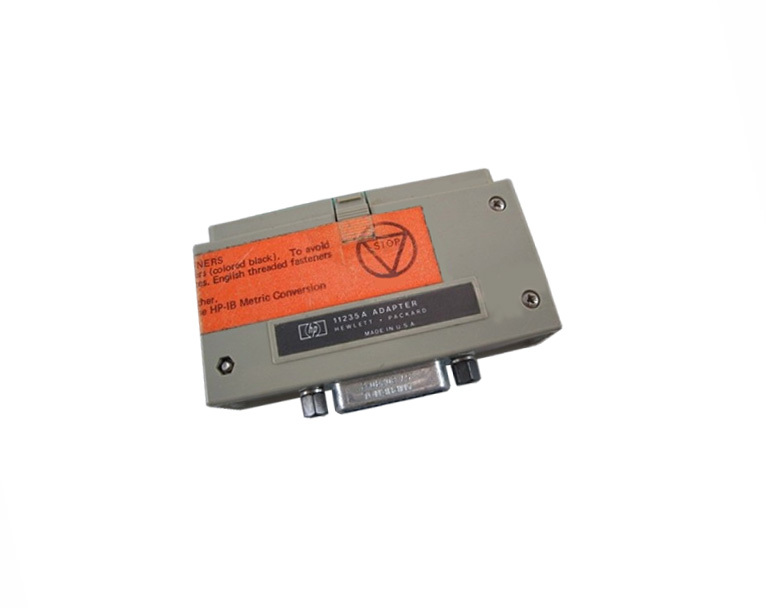 Includes option 021, 101, 102.